Join the club... its a great way to try new wines without having to spend the time to research them yourself. Also a great group of people with fun events. Super idea for a Christmas gift. Great club for wine lovers and perfect solution for those who still look for their way to wine . Nowhere else will you find a better price / quality ratio, not mention the friendly approach of the owners. Who has the time or just tired of it - like me - everything must be done before it moves corkscrew into the cork, and to make friends and really enjoyed enthusiastically said "Wow, where did you get it?" is the right place. Excellent wines, without searching, with transportation to your home! Thanks. IWCoK rocks !! 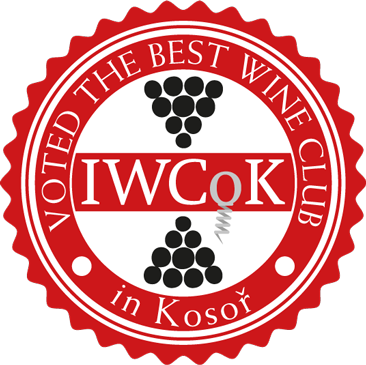 The best club for wine lovers, great entertainment and fun;) boxes full of great wines, sometimes with surprise;) club events are held always in interesting places and are full of delicisios foods, unusual wines and have an unforgettable atmosphere;))) you have to experience it ! !